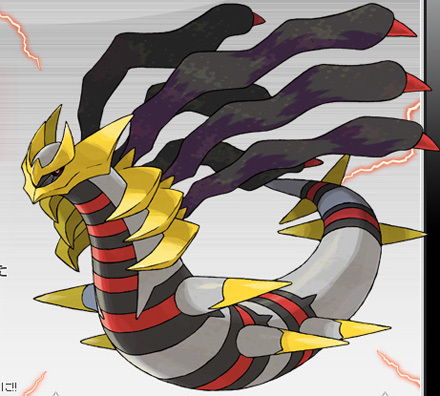 giratina (sky form). u can get him in pokemon platnium. Wallpaper and background images in the Legendary Pokemon club tagged: legendary.